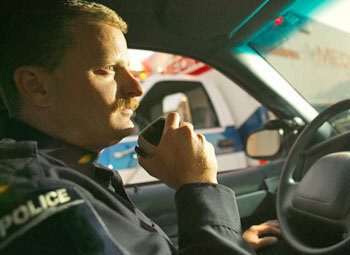 The newspaper ran an editorial posted Feb. 13 urging a common police chase policy for Winnebago and Boone counties. We noted that Winnebago County sheriff's police have increased the number of chases, while the city of Rockford police have stopped chasing anybody, not even a kid pedaling his tricycle too fast. Well, career police officer and state Rep. John Cabello, R-Machesney Park, is trying to do something about that. He introduced a bill Feb. 1 in the Illinois General Assembly to create statewide standards for police chases. Read the story in the Rockford Register Star. State Rep. Reggie Phillips discussed a bill at an Eastern Illinois University media briefing Tuesday that would provide emergency funding to higher education institutions. House Bill 6409, sponsored by Phillips, R-Charleston, and State Rep. Ken Dunkin, D-Chicago, would appropriate $160 million from state general funds to the Board of Higher Education for “emergency assistance to public universities,” according to the measure. Phillips said the details as to what constitutes emergency assistance are not clear at this time. It also is not clear which universities would receive the funds. Read more by the Journal Gazette & Times Courier. 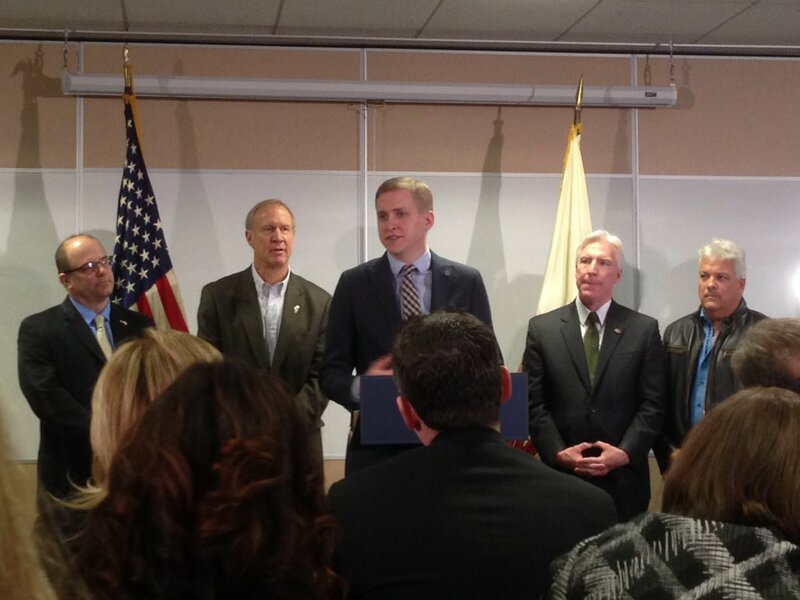 O’Hare area legislators announced bi-partisan efforts to bring noise relief to the communities around the airport, at a press conference yesterday (Tuesday) in Chicago. State Rep. Christine Winger (R-45th) of Wood Dale, whose constituents are in the suburbs immediately west of the airport, was joined at the James Thompson Center by State Rep. Michael McAuliffe (R-20th), State Sen. John Mulroe (D-10th), both of Chicago’s Northwest Side, and State Sen. Laura Murphy (D-28) of Des Plaines. “We are committed to working together to find solutions,” said Winger. “Our constituents deserve no less.” Read more in Journal-Topics. It was a sea of green outside of the Carbondale Civic Center Saturday. 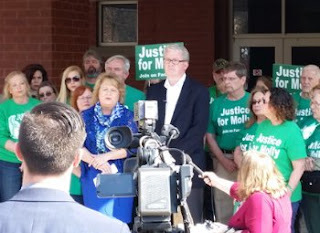 Green shirts, green hoodies and green signs were out in full force to support the Justice for Molly movement as State Rep. Terri Bryant, R-Murphysboro announced the introduction of legislation — “dubbed "Molly's Law" She was accompanied by House Republican Leader Jim Durkin. The legislation is named for Molly Young, a Carbondale woman who died in 2012 from a gunshot wound to the head in the apartment of her former boyfriend, Richie Minton, who was a Carbondale police dispatcher at the time. Since Young's death, questions have persisted about whether she committed suicide, as an initial autopsy stated, or was murdered, as Young's father, Larry Young, has maintained. Read the story in The Southern Illinoisan. Governor delivers budget address to General Assembly. Governor Bruce Rauner addressed a joint session of the Illinois General Assembly on Wednesday, February 17. In his address, the Governor called for “major structural reforms to lower the cost of government, while generating economic growth.” Workers’ compensation reform, lawsuit reform, State and local government consolidation, and reform to the processes used when the public sector negotiates with labor unions, continue to be key planks of the Governor’s Turnaround Agenda. The text of the Governor’s address can be found here. Governor Bruce Rauner delivered his budget address today to members of the General Assembly. He made clear that he is ready to work across party lines to enact a balanced budget, one that includes reforms that will grow the economy and benefit taxpayers. He stated his preferred budget is one that is “responsible and compassionate,” but also stressed it had to be balanced. The Governor promised to work with lawmakers to enact cost saving reforms, grow the jobs market and enhance state revenues. However, if Democrats remain unwilling to work in a bipartisan manner, the Governor stated he is willing to reduce spending to bring it in line with revenue. Either way, the governor asked the General Assembly to pass an historic increase in education funding and ensure school openings are not delayed in the fall. We'd like to hear from you. 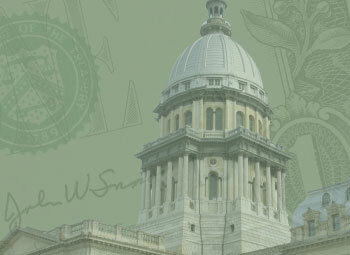 Weigh-in on the Governor's budget proposal. Under State and federal law, owners and operators of motor vehicles that are licensed from addresses located in so-called “non-attainment” areas must submit their vehicles to automatic vehicle re-inspections. Most large U.S. urban areas, including greater Chicago and greater St. Louis, are non-attainment areas. 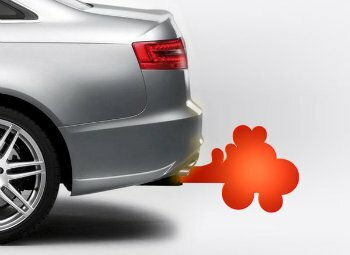 The presence in the air of significant products of internal combustion engines – typically ozone – is enough to get a region designated as a non-compliant metropolitan area. Vehicles that fail their emissions inspections must get repaired and re-tested. Presentation of an Illinois emissions pass is required as a condition of renewing a stickered Illinois motor vehicle license plate and being allowed to use the vehicle. Read more. Illinois employers to cut more than 1,100 jobs. The layoffs were made public as part of the WARN Act, a nationwide federal law that requires public notices for a significant subset of job closures. The impending February-March layoffs come on top of a stagnant job climate that saw Illinois suffer a net loss of approximately 3,000 nonfarm payroll positions in calendar year 2015. The new Illinois law parallels the ban in place for many years on the sale of conventional cigarettes and other tobacco products to children. While the new law includes a wide variety of actual and hypothetical nicotine delivery devices, it is specifically aimed at the sale of e-cigarettes and vaporizers. Possession of tobacco by children under the age of 18 is already illegal, and this new law (effective June 1, 2016) will extend the existing ban to cover newly-invented vape and e-cigarette products. Read more. Comptroller Munger warns of $6.2 billion price for budget gridlock. 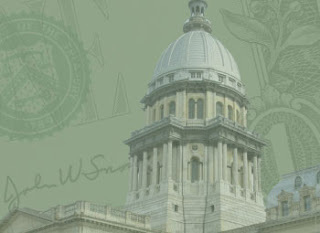 In a report to Illinois residents on Tuesday, February 2, the Illinois Comptroller projected that Illinois will fall $6.2 billion further behind on its “unpaid bills” in FY16 unless a solution to the budget crisis can be found. Leslie Munger’s office oversees the cash flows of Illinois state government, particularly the “general funds” cash flows that are at the heart of the current crisis. Many of these cash flows are related to State-financed health care, education, and other government services classified as essential. local government, leading to more local control. 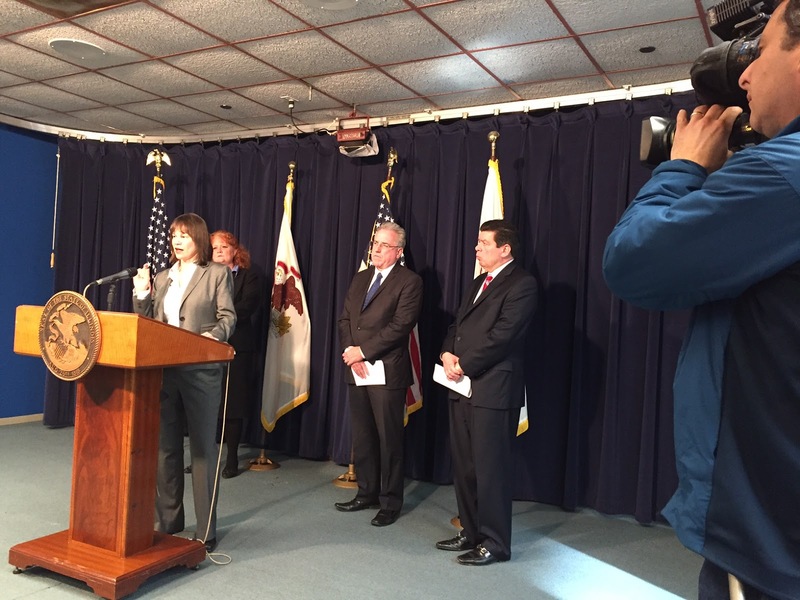 "These bills will reduce costs and improve efficiency, and that will help taxpayers across Illinois." ~ Rep. Tom Demmer. Governor Bruce Rauner today joined Lt. Governor Sanguinetti, legislative leaders and local elected officials to announce four bipartisan pieces of legislation to streamline local government delivering more control to local communities. The Conference of Women Legislators (COWL) has established a scholarship fund to assist mature women (age 25 and older) who wish to continue their undergraduate education. The goal of the scholarship is to focus on deserving, qualified women whose educations were interrupted due to family concerns and economic problems. Particular consideration will emphasize women who have shown leadership promise through community service. The one year undergraduate scholarship will cover tuition, books and fees up to $2500 per year, including summer school. 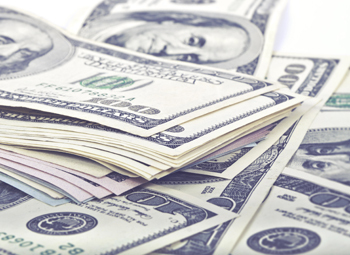 Applicants for the scholarship must meet certain requirements to be eligible. 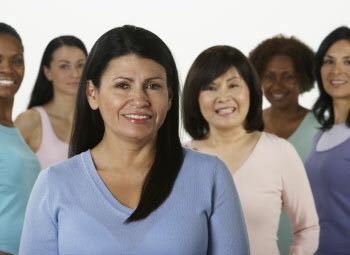 In addition to being a woman 25 years of age or older, she must be an Illinois resident and plan to attend an accredited on-campus school in Illinois for at least six semester hours (online college are not eligible). The scholarship application instructions, application & Waiver of Confidentiality can be downloaded from the COWL website. Application materials must be postmarked no later than April 15, 2016 to be considered and all applicants will be notified by May 31, 2016. COWL Scholarship Program is for the 2016-2017 Academic Year. Illinois State Representative Charlie Meier (R-Okawville) filed legislation today to make it clear that when a judge is up for election, retention is the only option to remain on the bench. In order for a judge to be retained under current law, a judge must receive approval from 60% of the electorate. The legislation introduced by Rep. Charlie Meier is in response to the decision made by three St. Clair County judges Baricevic, Haida and LeChien to avoid retention and the requirement to receive 60% voter approval to remain on the bench. Instead, the three judges chose to run for election which only requires approval from over 50% of the voters in the November 2016 election. 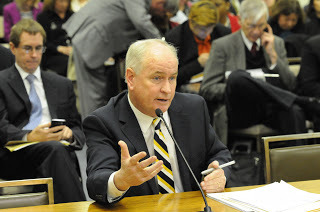 “I feel strongly that the Illinois Constitution intended for elected judges seeking re-election to only have the option of retention,” said Rep. Meier. 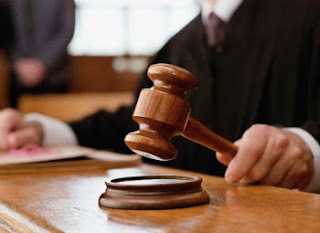 The loophole these three judges have chosen to take advantage of certainly questions the integrity of the bench. It reminds me of musical chairs however the music stops when these three judges say so. I think our judges should be held to a higher standard which is why my bill seeks to codify Illinois law by permanently closing the musical chair loophole. If a judge wants to remain on the bench, then he or she will have to face the voters and receive approval from 60% of them.” Read more. 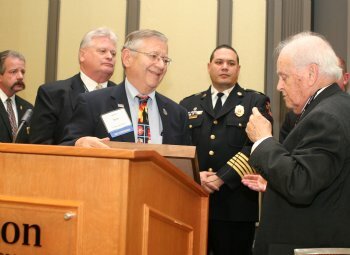 State Representative Don Moffitt (R-Gilson) was honored on Saturday, January 30th with the Lifetime Achievement Award from the Northern Illinois Alliance of Fire Protection Districts (NIAFPD) in recognition of his long history of public service advocacy on behalf of fire protection services and fire protection districts. After a year of working through and carefully evaluating Illinois’ onerous procurement process, a comprehensive reform package developed collaboratively by the Rauner administration, agency heads, legislative leaders and major stakeholders has emerged that has the potential to realize significant savings for Illinois taxpayers. The legislative package, which will be filed concurrently in both the House and Senate by Rep. Dan Brady (R, Normal) and Sen. Pamela Althoff (R, McHenry) respectively, was unveiled during a press conference at the Illinois State Fairgrounds 4H building. Read more. Since 1976, every U.S. president has officially designated the month of February as Black History Month, a time to recognize the role of African Americans in U.S. history. 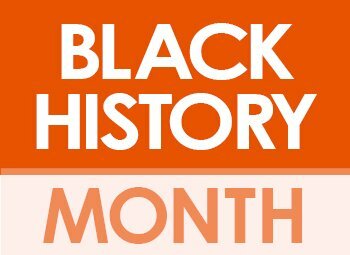 Below is a partial list of notable African-Americans with ties to Illinois.